Dysphagia, which occurs in around half of stroke patients, can also be brought on as a side effect of the treatment of some forms of cancer, as well as neurological disorders such as dementia, Parkinson’s, multiple sclerosis and other conditions. It can not only be an uncomfortable and sometimes painful condition, but also potentially a dangerous one, with patients at risk of choking and lung problems, including pneumonia. It is important that stroke patients have nutritional ‘risk’ assessed by a qualified healthcare professionals and, if necessary, appropriate nutritional management put in place to improve the chances of recovery. 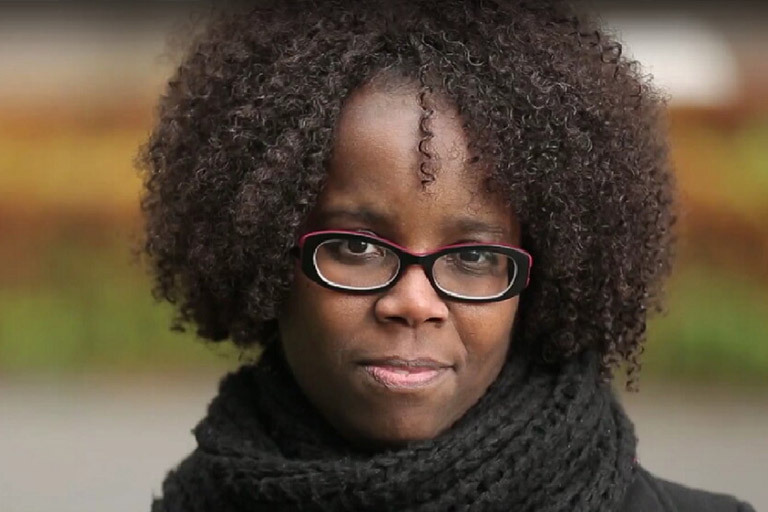 Learn more about how stroke has affected the life of a patient in The Netherlands. A multidisciplinary team, including a neurologist, rehabilitation doctor, speech language therapist and nurse work alongside to ensure the best possible recovery after stroke. Learn more about the experience of Prof Dr Rainer Wirth and Chef Neil. Neil Palliser-Bosomworth is an independent consultant chef with 20 years’ experience catering for different patient groups and their unique dietary needs. 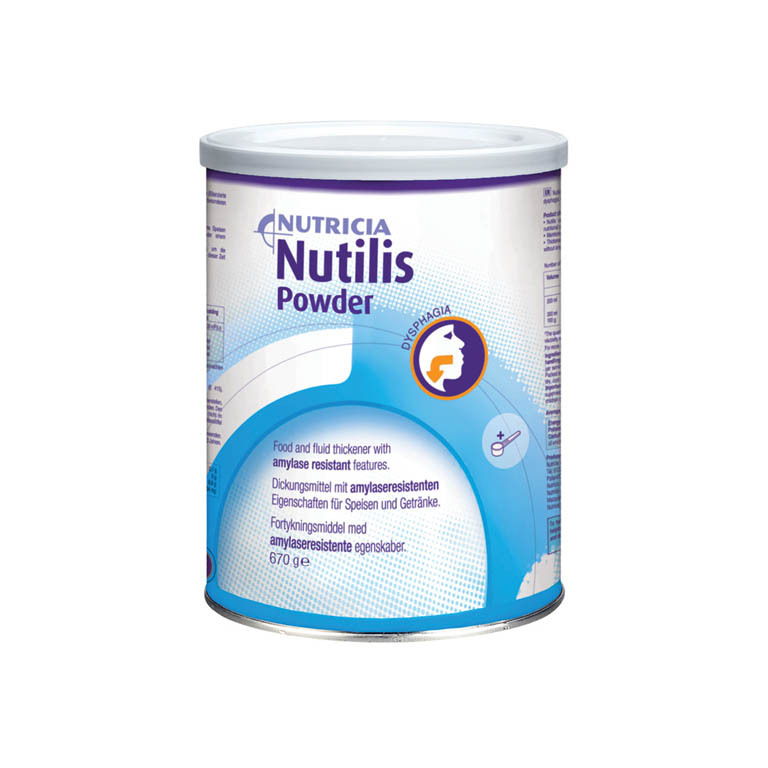 Nutilis powder is a Food for Special Medical Purposes for use in the dietary management of dysphagia and must be used under medical supervision. We eat with our eyes. That’s why we’re working with a team of chefs from across the world to develop new and inspiring recipes to help people with dysphagia, and those caring for them to enjoy mealtimes again.